Varming Consulting Engineers were recently appointed by COPE Galway as Building Services Engineers associated with the Design and Site Monitoring of COPE Domestic Violence Refuge, Galway. The project consists of the design, refurbishment and new extension to the existing Magdalen Convent located on Forster Street, Galway. 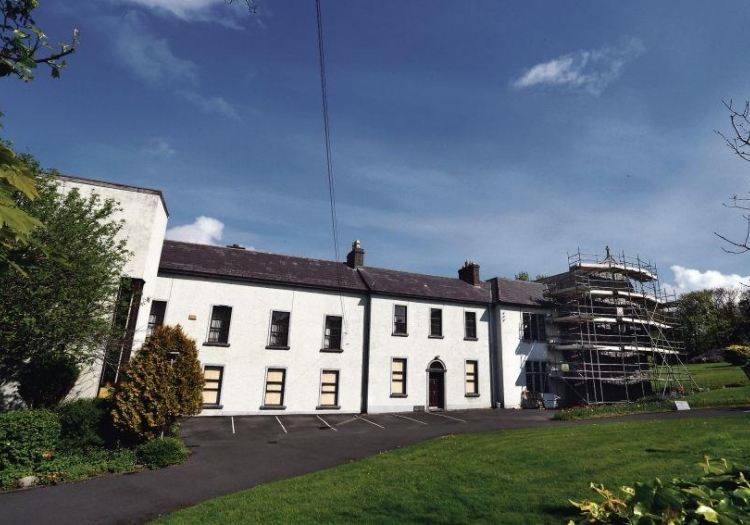 The existing building shall be repurposed into a new refuge for victims of domestic violence and their families and when completed shall consist of 9 self contained apartments, staff accommodation quarters, communal laundry, children’s play area, teenagers’ room, communal kitchen, meeting / training rooms and administrative offices. The Project is due to commence in Spring 2018 and compliments our extensive successful experience in the Residential sector in the Galway area.